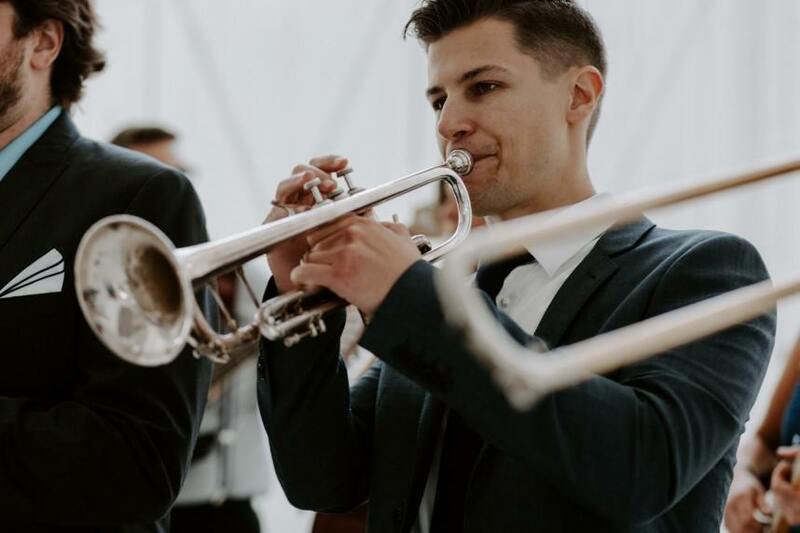 From your first steps down the aisle to your exit as a newlywed, your wedding day is filled with moments that are made more memorable with music. While brides may start out with a few ideas about their music, the planning process can often lead to more questions, so we’ve created an expert guide to picking music for every big moment at your wedding. 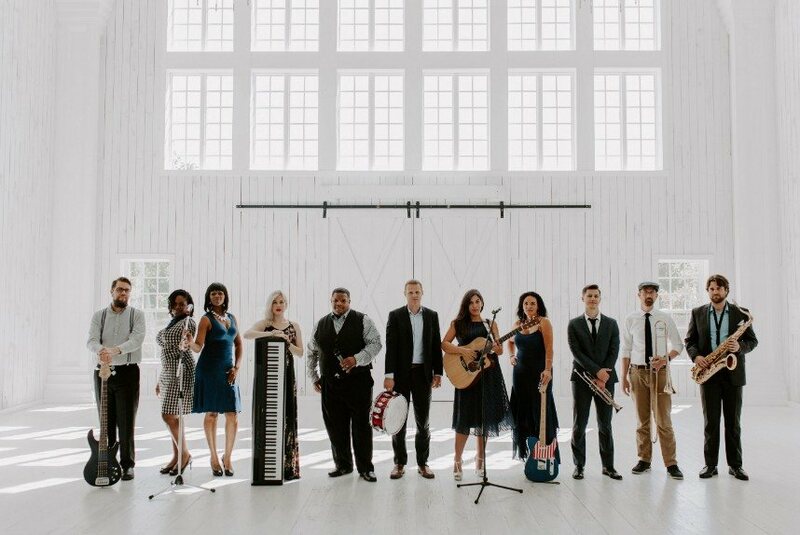 We’ve enlisted the pros from the premiere wedding musicians, The Royal Dukes Band to give some insight on how to create a music list as unique as your love story! What “moments” in the wedding day need music? A memorable wedding day soundtrack is so important for every moment! Your walk down the aisle, first dance, and parent dances are such special moments. One fun addition is choosing a final song to close out the night. This can be a romantic moment for just the couple or a group celebration where all your friends and family join in. What moments are often overlooked? How can music make an impact? 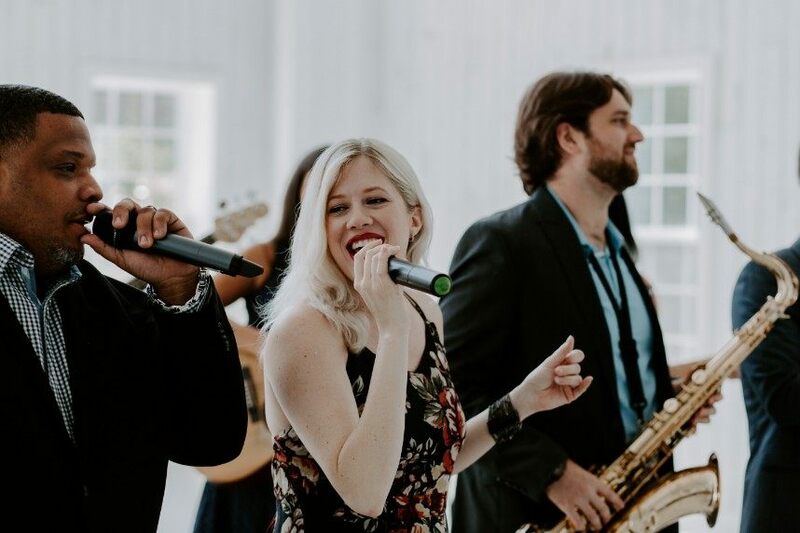 There are rarely overlooked moments at a wedding, but there’s always room for adding extra personality with live music. For example, the cake cutting can be highlighted when paired with an on-theme song (think “Sugar,” “How Sweet It Is,” “Cake by the Ocean”). Once a bride knows what moments she needs music for, how should she go about finding what she wants or what is meaningful? This is really a personal preference, after all it is your big day! You could choose music for each moment that has significance for you and your partner or music that the whole room will be familiar with. For instance, a first dance can be an intimate, emotional moment when paired with a slow song or ballad. Some couples have their first dance choreographed and really like to engage the crowd with an upbeat tune. A good band should have enough experience to help out with this if you’re unsure. We’ve seen song choices that get the tears of joy going as well as songs that get people grooving in their seats. We’ve even put together mashups for clients so they can have the ultimate first dance! If the bride wants to blend different music styles, is there a way to make different styles sound cohesive? Of course! We know couples worry about pleasing the crowd when it comes to a great playlist. Mixing your favorite classics with Top 40 is a sure way to get everyone grooving, from Grandpa to your 6-year old niece. A great band will know how to transition seamlessly between Motown, rock, pop and your favorite country song without missing a beat. Should the bride pick a theme or sound for the event? Or can she just select her favorite songs? How do you recommend people start that process? One of the first things we do in our planning process with our couples is find out their must plays, favorite songs, artists, and what they really don’t want to hear on their wedding day. From there, we customize a playlist based on their favorite music. This can also allow room for the band to read the crowd and switch up the music when needed, leaving everyone’s feet where they should be – on the dance floor! In your experience, what is the one thing brides who enjoy their wedding music do? Dance the night away! Weddings are such a unique event surrounded by your friends and family – the best setting for busting a move (or ten!). A live band makes those dance floor moments that much more memorable! How does live music make an impact? Live music really sets the tone for your day and elevates your event. A live band gives you a one-of-a-kind, romantic and personal feel for your ceremony. For the reception, it’s like your own private concert and epic dance party with your friends and family! How do you help brides with this process? What do you love most about it? A talented and experienced band will know exactly which songs are dance floor favorites. That ability to read the room combined with the couple’s musical preferences is a winning combination. We also have a unique online planning system that allows clients to customize their event timeline and musical preferences. This guarantees that every Royal Dukes event is carried out seamlessly, so couples can focus on life rather than stressing over the details. Our musicians are passionate about creating memorable events. The Royal Dukes bring energy and fun to every event they perform and pride themselves on filling dance floors. What better feeling than seeing the look of love and gratitude on a couple’s face when all their best friends and family join them on the dance floor! That feeling is why we love what we do. A special thanks to The Royal Dukes Band for sharing their expert insights. 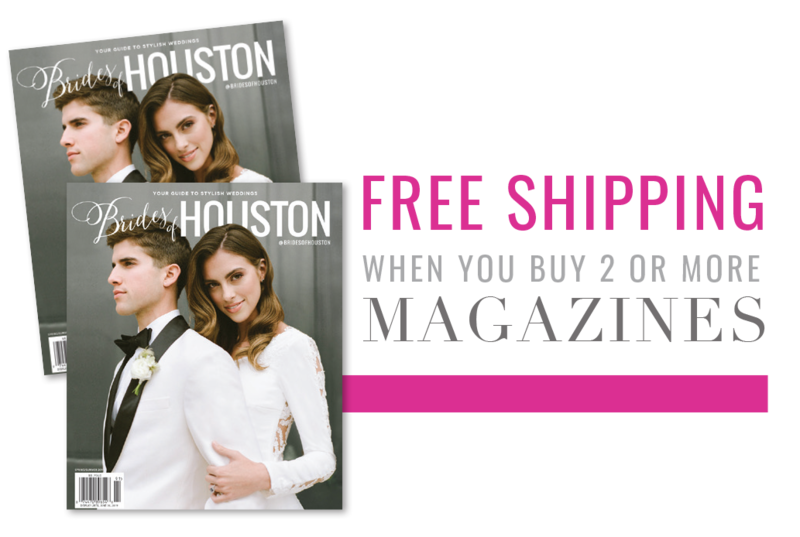 To learn more about their band or how to book them for your wedding, visit their vendor profile here.